As part of the overall re-branding initiative, Bead Industries is excited to announce the launch of a freshly redesigned website. Its responsive design now makes it compatible with all digital devices, such as tablets and mobile phones. In addition to its modern style and simple navigation, Bead’s new website includes a blog, called Alchemic Rhetoric, which consists of events, news and articles related to manufacturing industry trends. 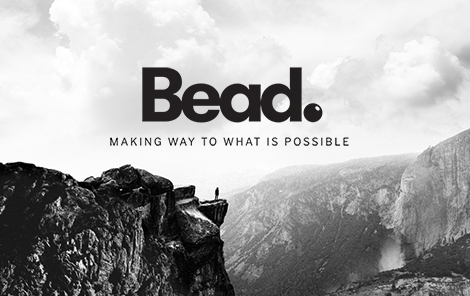 The updated website is a bold move forward for Bead as they work toward continued growth. Bead Industries is comprised of two divisions: Bead Chain and Bead Electronics, and a wholly-owned subsidiary, McGuire Mfg. Company. Founded in 1914, Bead started out developing and manufacturing Bead Chain® for electric light pulls. Using the same innovative metal-working process, it began fabricating products for the electronics market in the mid-1920s. Bead celebrates its 104th year in continuous operation this spring.